Couple of years ago nobody would put Brussels up there with the big Specialty Coffee hubs of Europe! Lungo used to be everyone’s Cup of Joe, brewed with robusta-based blends, it was not so long ago. Sugar and condensed milk were reigning supreme, while single origins, filter coffees and short extractions were only appreciated by a minority. Nonetheless, we have seen year 2016 bring a great bloom of Specialty Coffee in this EU metropole, to a great rejoice of tourists and Brusselians alike. I have been experiencing the continuous change and growth for over two years now, following it with a great deal of enthusiasm, and am even more excited to share it with you. Be my guest on a coffee tour of Brussels for which I have selected the pioneers and some young guns of the scene! It has grown so much that the pioneers were dedicated the first part of the article! Second part introducing the young guns will follow shortly! 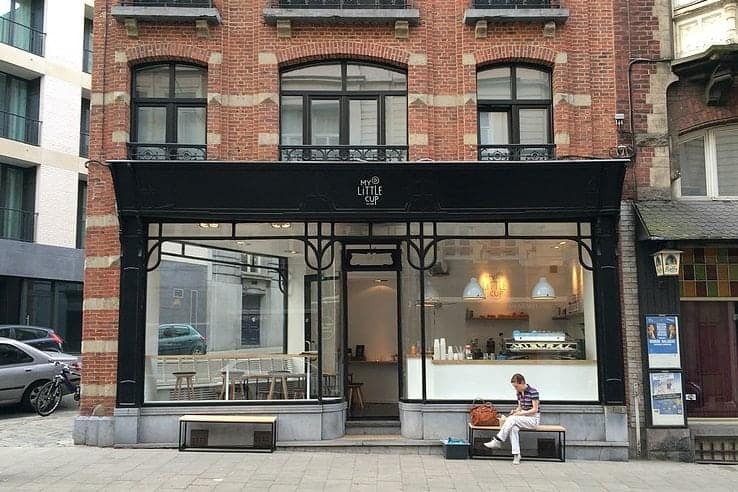 OR is a pioneering company of Specialty coffee in Belgium, launched back in 2001 by Katrien Pauwels and Tom Janssen. 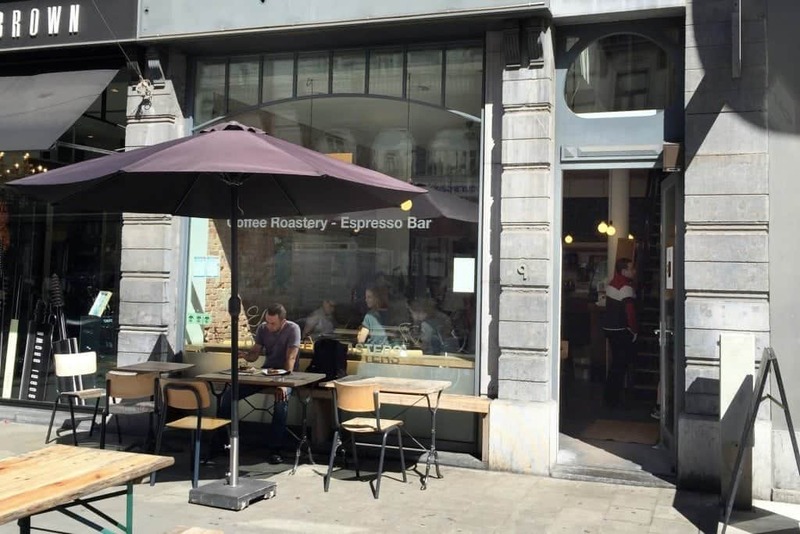 Originally located in the Ghent area, it had two coffee bars in the city and a roastery on the suburbs. 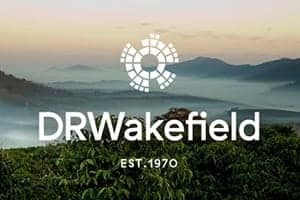 It’s the only company in Belgium buying up to 75% of their green coffee through Direct Trade systems in countries like Rwanda, Brazil or Costa Rica. 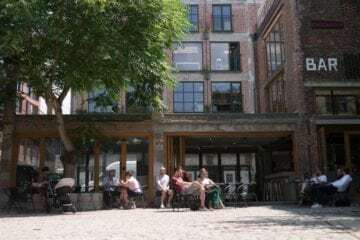 In Brussels, you can find them either in the european district of Etterbeek, in Jourdan square, or head to the most centrally located espresso bar, nearby Brussels Stock Exchange. The first OR – in the center of Brussels – opened in 2012. The team is really devoted, caring and smiling. 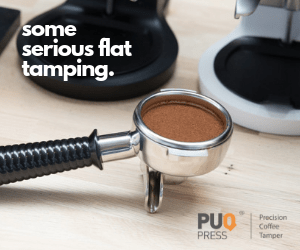 Dorien Selleslagh, Head barista and Tea sommelier, Wouter Helsen, Head barista and Lisa, latte art expert take the biggest advantage of the following set-up to serve great brews to their customers. 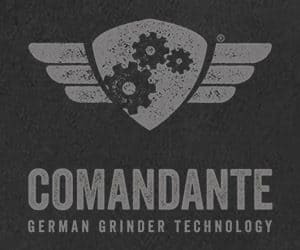 They use a La Marzocco FB80, two Anfim grinders for espresso and a Mahlkonig VTA6 for filter. 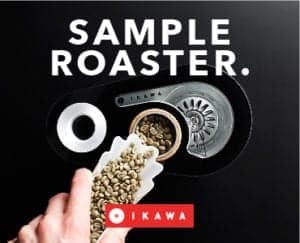 On espresso, they propose a blend of Brazil, Rwanda and Ethiopia, as well as a Colombian La Virginia Huila, a very pleasant and surprising single origin espresso, with a strong accent of raspberry. 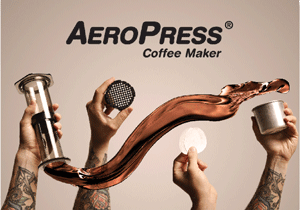 There are usually three different filter coffees rotated on regular basis. I really enjoyed the Costa Rican Luis Campos, which had a strong cinnamon flavor, apparently obtained through an anaerobic fermentation. Kalita is their favorite technique to brew you a filter coffee, but you’ll find the usual equipment here as well, including V60, Chemex and Aeropress. 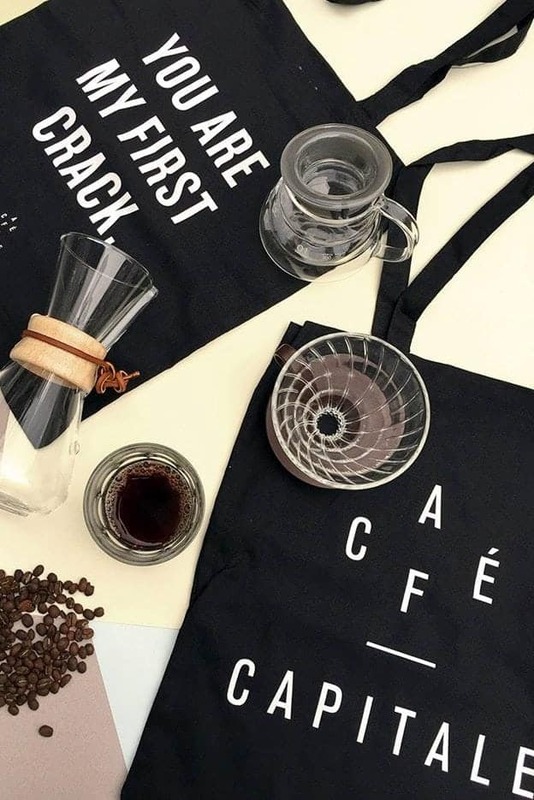 Outside of their roastery activities and running four coffee bars, OR is also a coffee school giving certified SCAE courses, and an organiser of trips to origin. They are involved with every level of the coffee chain and are always pushing the boundaries, looking for innovation and quality. Last but not least, every year they take part in the national championships and win! Be it in Aeropress (Belgium 2011, World 2012 with their former barista Charlene De Buysere), Barista Championship (2014 with Charlene again, 2015 with barista Jesica Avalos) or Brewers cup (2016 with barista Laura De Boeck).. their team is a team of champions! 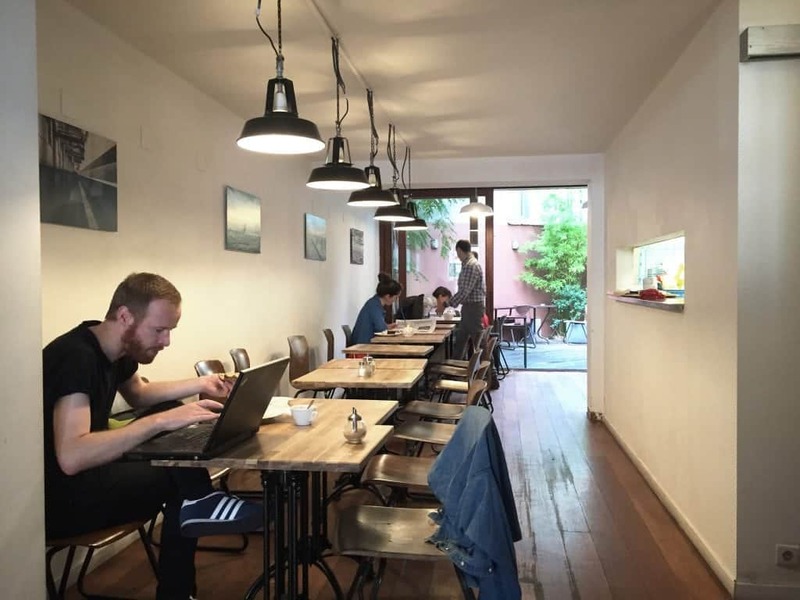 Parlor Coffee is located in the hip neighborhood of Saint-Gilles and is run by Bram and Yumi. They started the place in December 2012 as a coffee bar with guest coffees, and then slowly began to roast on their own. Parlor Coffee gained a pretty heavy reputation for the taste of their very light roasted coffees inspired by Scandinavia. 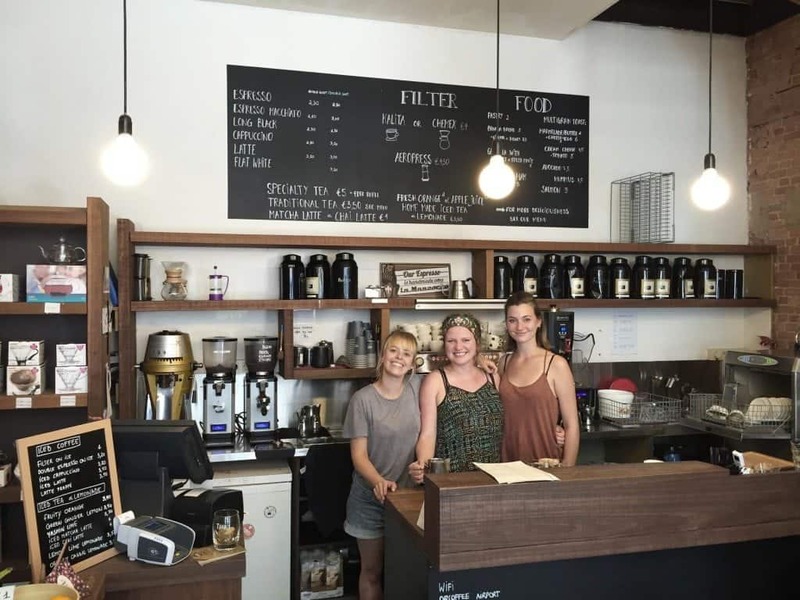 It is one of the first places I had been recommended when getting into specialty coffee. I remember having my very first filter coffee over there, A Brazilian Santa Ines Yellow Bourbon, pulped natural, brewed in a French press. It was back in December 2014. 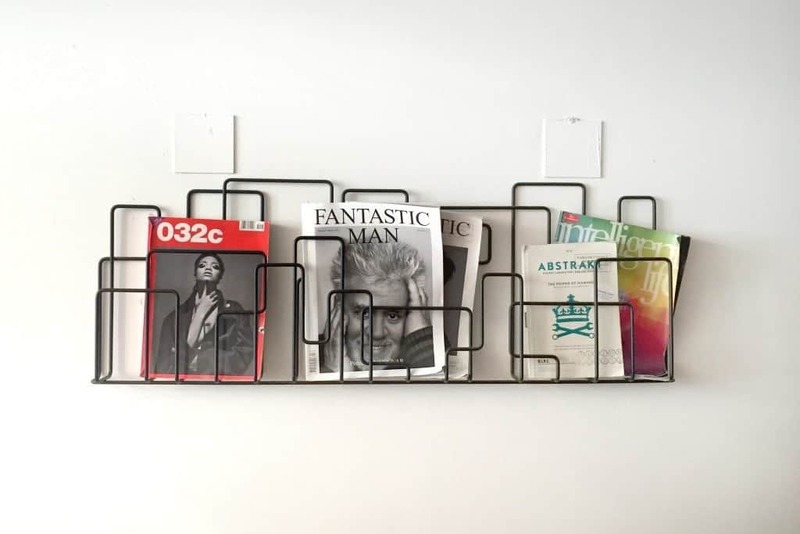 The minimalistic look of the place is achieved thanks to a long beautiful corridor with a wooden counter, as well as chairs and tables, the place's outfit completed with a few designer shelves of trendy magazines. At the end of the corridor a small roaster found its place, attracting your sight and eventually leading you onto a very nice little garden at the back. The shop is equipped with a beautiful Kees van der Westen Spirit 3 group machine, a Nuova Simonelli Mythos1 and a Mahlkonig Peak grinders for espresso. Filter coffees are ground with an EK43 and brewed preferably with a Chemex as their favourite brew method. Hario V60 is available, too. The coffee menu I was choosing from offered Ethiopian Lalo and Kelloo, Kenyan Tegu AA and Brazilian Samambaia. The rich coffee menu is complemented by the eye-catching pastries made in house by Yumi, Bram’s wife. Stretch out your stay here until the lunch time and, if you can handle it, get a piece of their mint cheesecake for the feeling of total happiness – I did test all of the above on myself, and left happy! 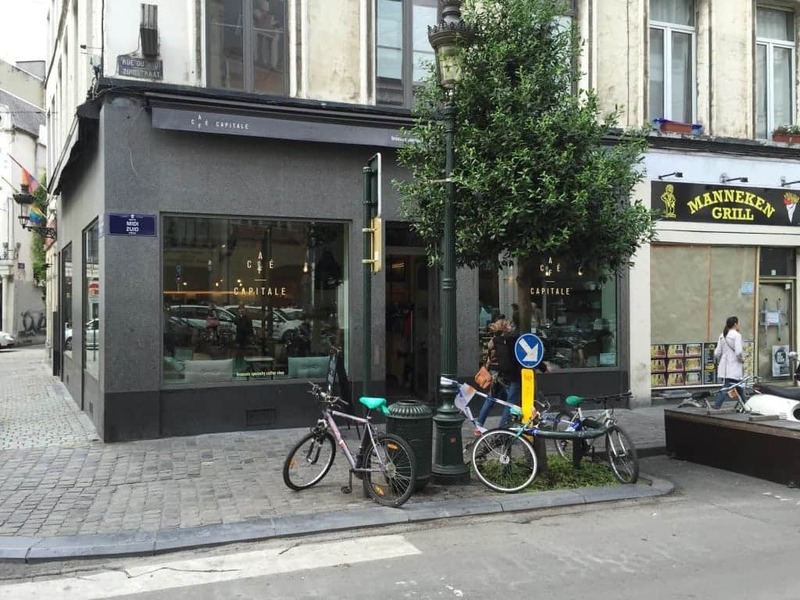 Run by François Lafontaine, Café Capitale has got three locations in Brussels. The main coffee bar in rue du Midi used to be known as Coffee Company. It has undergone great changes, including its name and design in 2015. 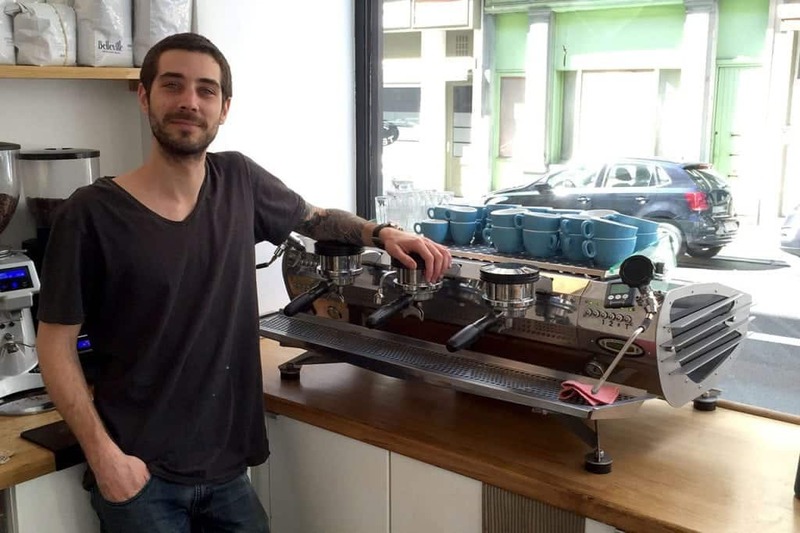 François felt ready to upgrade the place to a Specialty Coffee shop. Today it is the staple shop of Café Capitale. Behind the counter formed of a metallic structure with wooden panels are a La Marzocco Linea PB 3 group and two Mythos grinders. The bar is supplied by two different coffees. On espresso, they have The Ethiopians blend. It comprises of Brazil Minas Gerais, Ethiopia Yirgacheffe grade 1 and Ethiopia Sidamo grade 2. A various origins of light roasted coffees are available for a filter brew, for instance Ethiopian or Kenyan coffees. The place is usually quite busy thanks to its comfy seating, gathering a great mix of locals and tourists, creating a welcoming atmosphere. 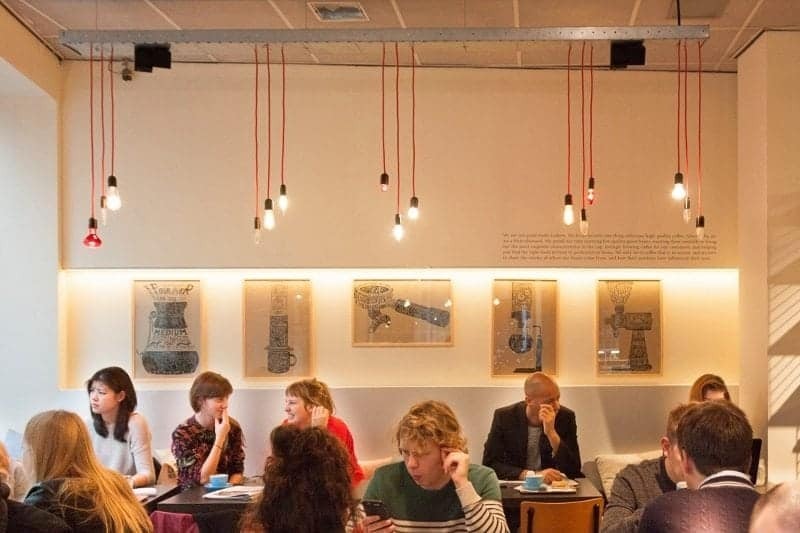 Vintage chairs and tables, coffee posters on the wall, music only from vinyls. Café Capitale’s second location is The Lab which includes a small coffee bar with old tiles on the floor, antique window frames, its walls covered with beautiful, informative posters. 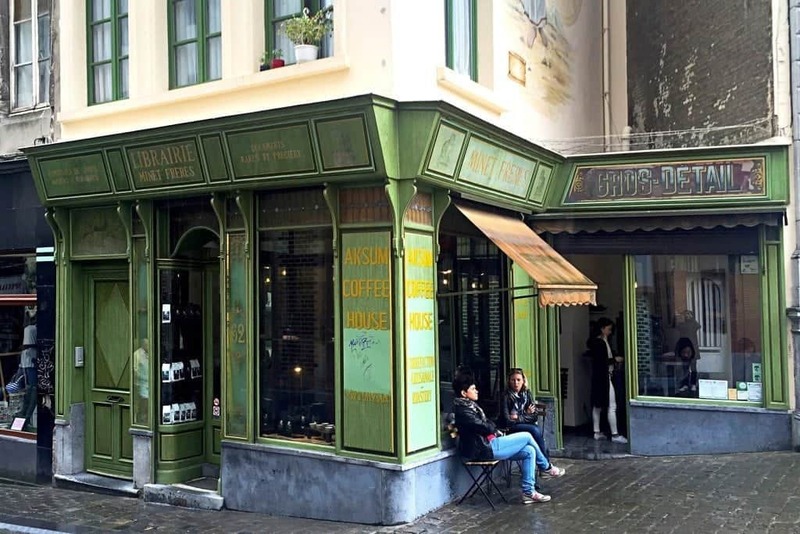 Located nearby the Sablon area, in the antique dealers district, a nice walk offers itself after a quick stop for a coffee and cake. 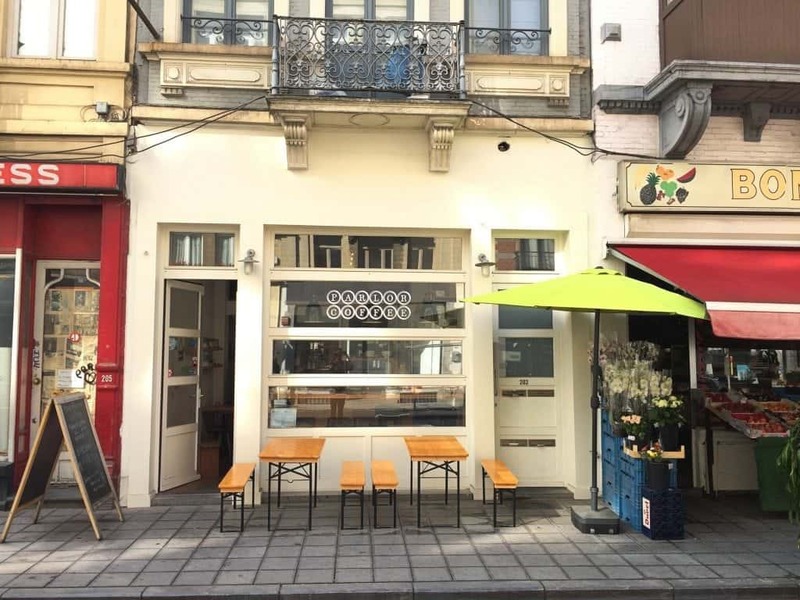 Café Capital runs their small roastery with a coffee bar in its front section, in the Marolles area, the very heart of the popular and old Brussels. A great daily flea market locates nearby, and it is exactly there that the furniture for this shop comes from. 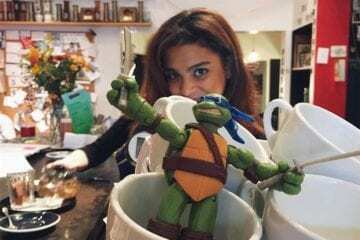 Laurent Dano, owner of My Little Cup, learnt a lot about coffee during his stay in Australia. 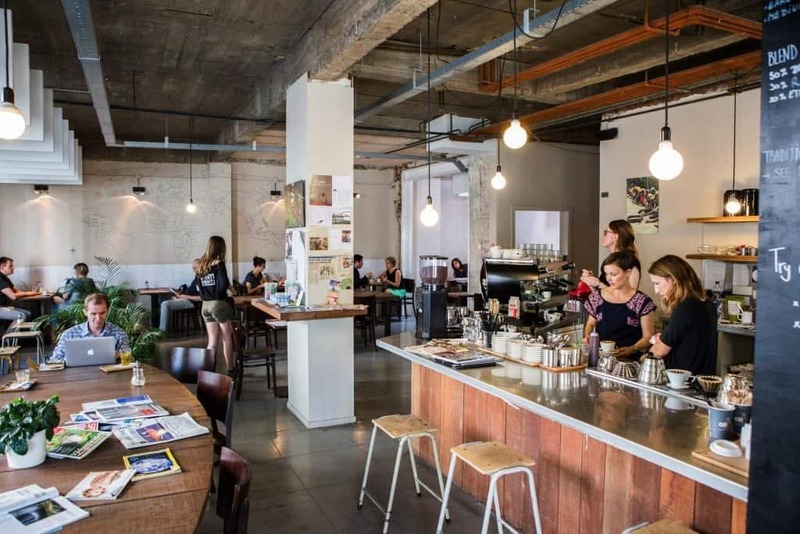 Back in Belgium he opened his own place where he’ll brew you a coffee from Belleville Brûlerie – one of the great Parisian roasters – on a La Marzocco Mistral 3 group. Mistral sign facing the street, My Little Cup offers two espresso options ground on an Anfim and a Fiorenzato F64 evo grinders. 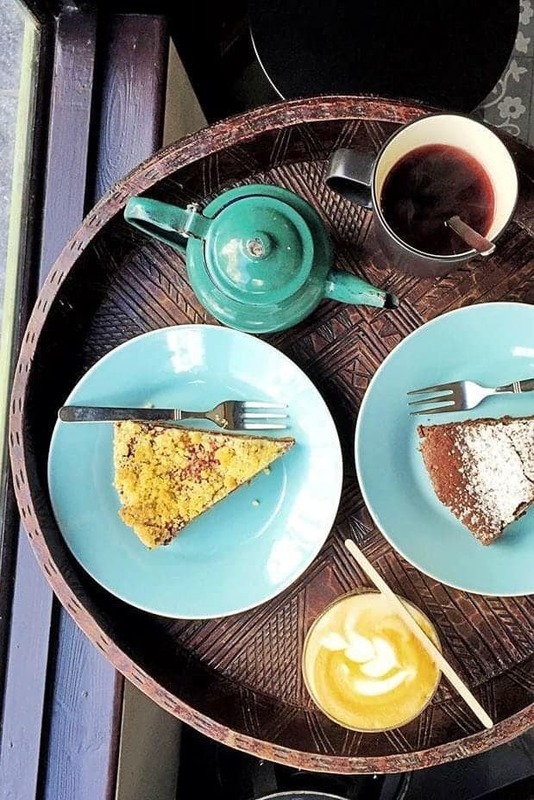 Filter coffee is also on the menu, together with Kusmi teas and a little pastry sortiment. The cute little place takes up a corner of a red brick building, with a beautiful old wooden facade framing big windows. You can sit in front of them on wooden scandinavian-style stools. The interior is also furnished with wooden tables and stools, but the favourite spot must be the white-painted wooden bench that runs along one whole window that forms a wall of the cafe. This creates a sort of outside/inside seating area, with plenty of daylight coming in. It is a great and friendly place to chat away with friends, no matter if you are a coffee aficionado or just an office worker having a little break. Aksum is a special place in Brussels. 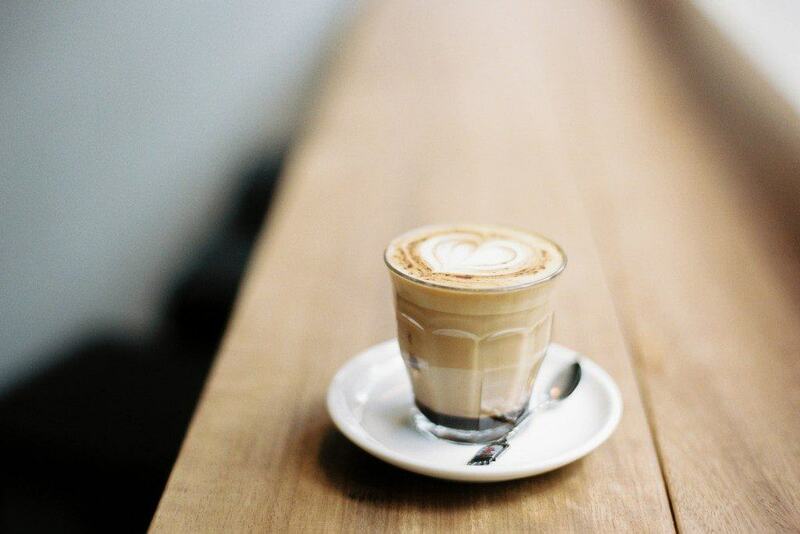 They are not often mentioned when it comes to Specialty Coffee, yet they well deserve it. Aksum is an Ethiopian gem that opened in 2010, located in the touristic area of La Grand Place. 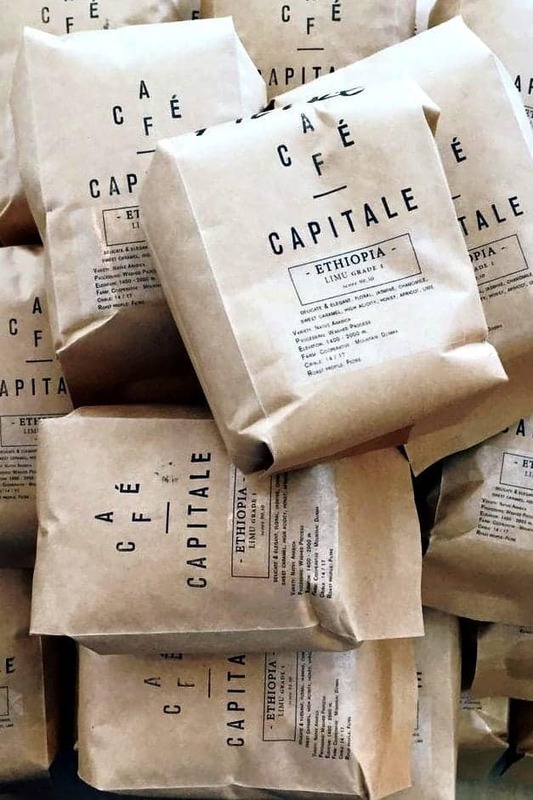 Here, you will find Ethiopian coffees only, served exclusively by Ethiopians baristas. 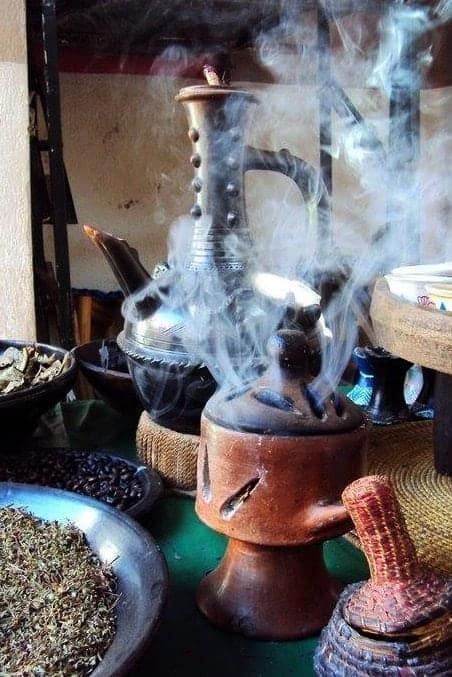 Sidamo, Limu, Yirga, Hara.. the menu goes on. All coffees are sourced and roasted by Aksum team themselves. The atmosphere is old-fashioned in its classy way. The place is very small, hence often crowded, yet filled with a great smell of roasted beans. La Marzocco Linea PB 2 group and two Mazzer grinders provide the customers with various espresso drinks, depending on the mood of the day. On the other hand there is no filter coffee on offer. 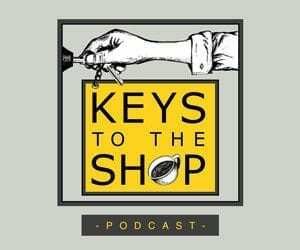 What might sound a bit controversial in the light of the latest coffee experiments and the level of education available is their philosophy when it comes to coffee extraction. 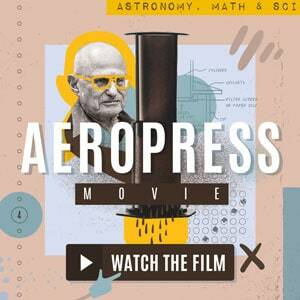 At Aksum they believe in figuring the coffee out through their instinct, their hearts.. In their opinions, it is not the scales that make the brew taste great. Yet, coming to Aksum is like going on a quick visit to Africa. It is a very unique experience. Keep your eyes peeled for the second part of the Brussels guide, it is coming up soon!